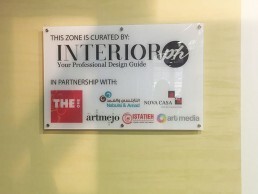 Wonderful Interiors’ event by Jotun Paints in collaboration with InteriorPH magazine and interior design businesses such as The One, Nova Casa and Nabulsi & Amad. 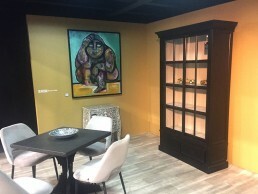 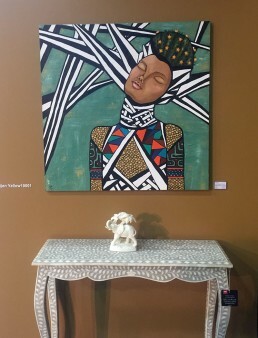 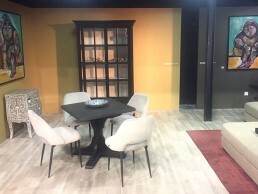 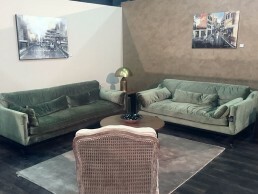 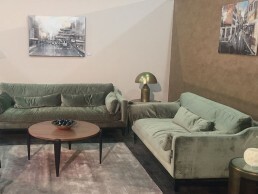 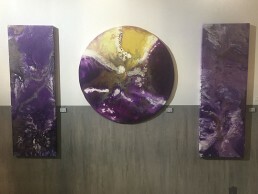 Artworks displayed at the event showroom in Ras Al Ain – Hangar was curated by artmejo. 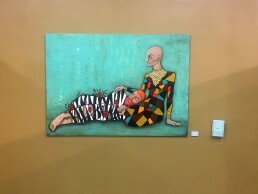 Artists exhibited: Mohammad Awwad, Mohammad Abdelhadi, Shahad Dawood, Saad Rabadi, Alaa Baghdadi and Hani Dallah Ali.